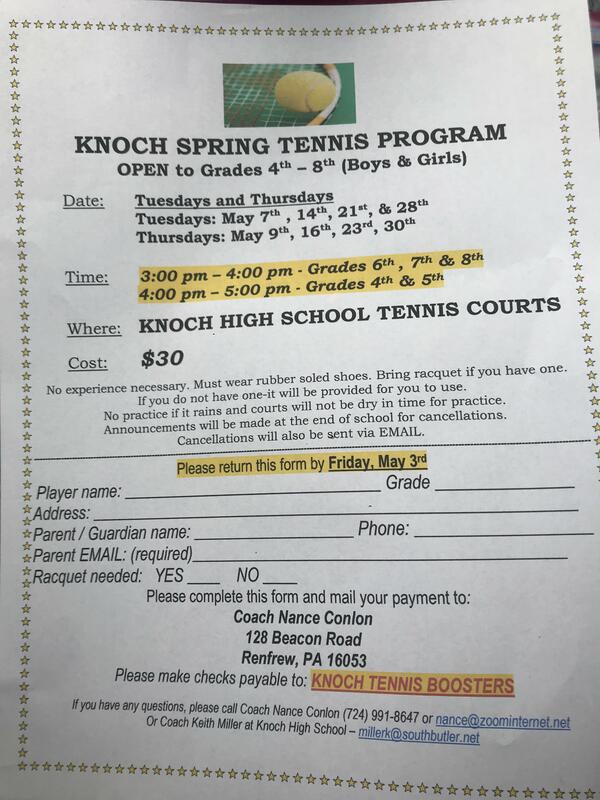 This space will be used to advertise upcoming clinics and camps presented by Knoch Athletic teams and booster organizations, as well as local recreational sports associations. Please check back often as these postings will change over time. 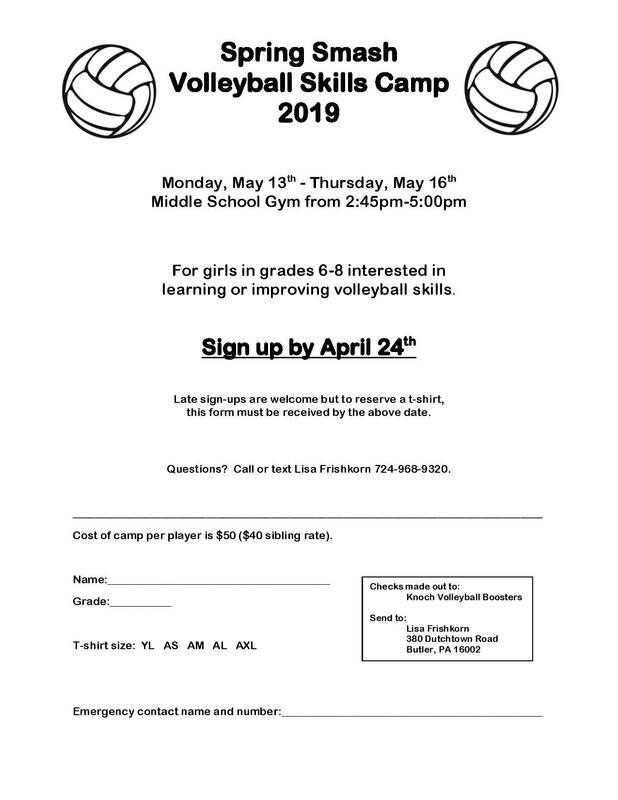 Note that the activities advertised here are not associated with the South Butler County School District. We are posting this information as a community service. Any questions or correspondence should be directed toward the activity coordinator. For information about youth soccer : Knoch Area Soccer Association website. For information about Saxonburg Baseball Association, check out the Saxonburg Baseball website. 2019 Saxonburg Spartans Football registration opens online on 4/19/19. For more information visit the Spartans Football website.